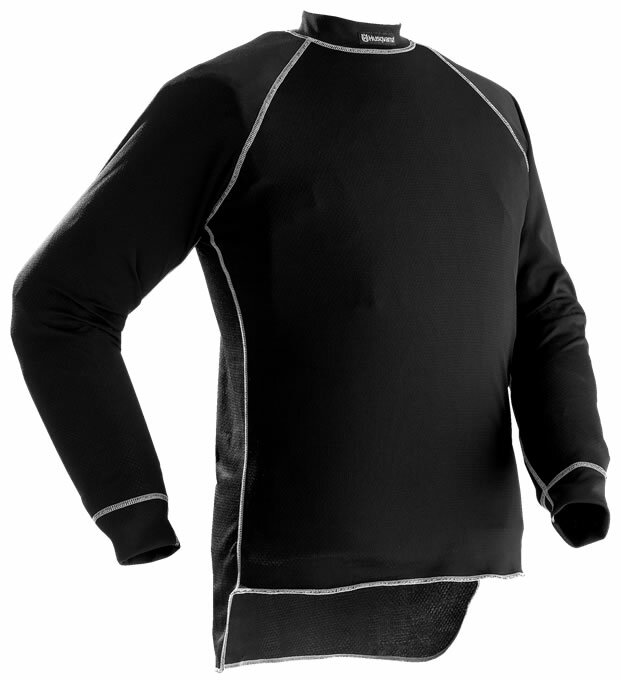 A one-layer undershirt that allows you to work in comfort all-day. This underwear shirt from Husqvarna is made from interlock-knitted polyester, using both spun and textured polyester so as to be able to move moisture from your skin to the next layer of clothing. This allow you to stay cool in hot weather and ensures good ventilation.